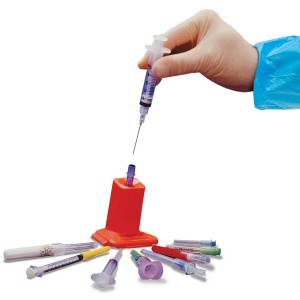 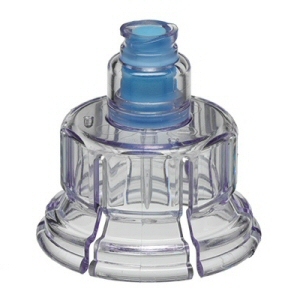 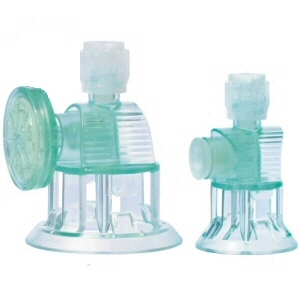 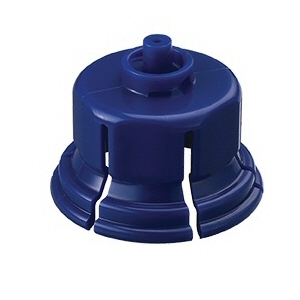 Syringes, Venting and Transfer Devices - Needle-free Devices - Helapet Ltd. 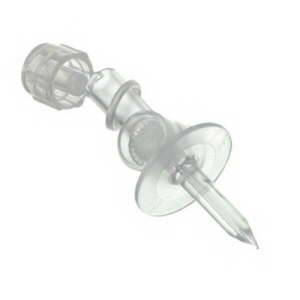 Essential sterile preparation accessories available for cannula and needle-free compounding applications. 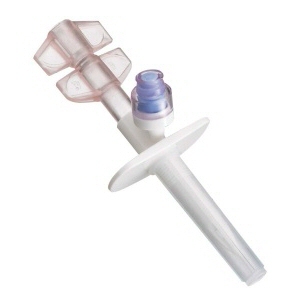 Includes our established range of PharmaPack® sterile multipack syringes.